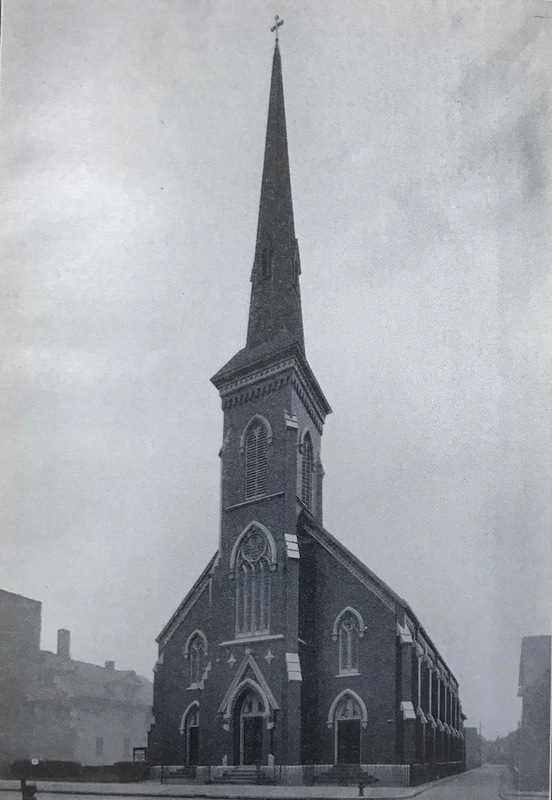 Although it was not officially designated as a city landmark until 1973, Trinity Evangelical Lutheran Church, with its grand steeple rising 175 feet into the air just south of the intersection of West 30th Street and Lorain Avenue, has been a neighborhood landmark on Cleveland's west side ever since it went up in 1873. But this church is clearly more than just a landmark. In 1864, the German immigrant parishioners at Trinity Evangelical Lutheran Church (known today as Trinity Ohio City Church) were facing the unhappy prospect of replacing their founding pastor, Rev. 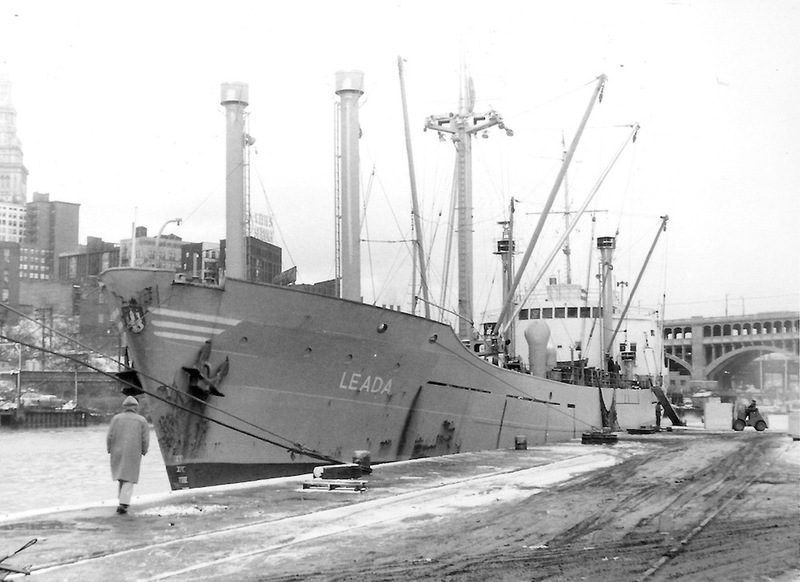 John Lindemann (also sometimes referred to historically as William Lindemann). He had organized this second Lutheran parish in Cleveland in 1853 as a mission of Zion Evangelical Lutheran Church. He was pastor in 1858 when the parish became officially independent of Zion, took the name Trinity, and built its first real church. (The parish had previously conducted services in a house that doubled as church and school.) A teacher by profession, who had become an ordained minister to fill his religious community's need, Lindemann had just accepted a position as president of a teacher's college in Chicago. He would not be an easy man to replace. So imagine the joy, and the relief, Trinity's parishioners experienced when they learned that Rev. Friedrich Wyneken was available for the position. What they felt was perhaps not unlike what Ohio State football fans experienced in 2011 when they learned that Urban Meyer was available to replace departing coach Jim Tressel. 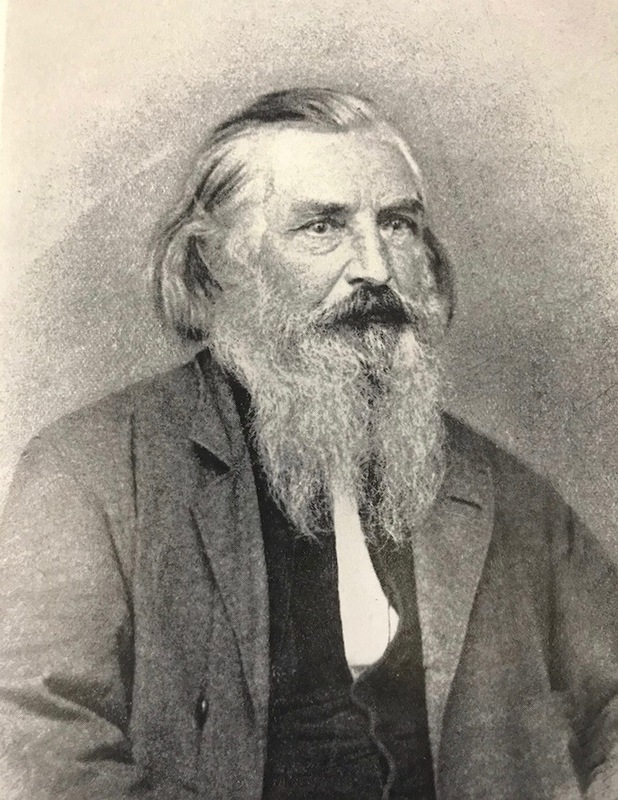 The new pastor, Friedrich Konrad Dietrich Wyneken (1810-1876), was a German immigrant and Lutheran minister, who had arrived in the United States in 1838 and undertaken pioneer missionary work in the Midwest, eventually helping to organize in 1847 the German Evangelical Lutheran Synod of Missouri, Ohio and Other States (known today as The Lutheran Church - Missouri Synod). From 1850 to 1864, Wyneken served as President of the Synod. But the office of president had exhausted his health, and because he believed it might improve in Cleveland, where his nephew, Rev. 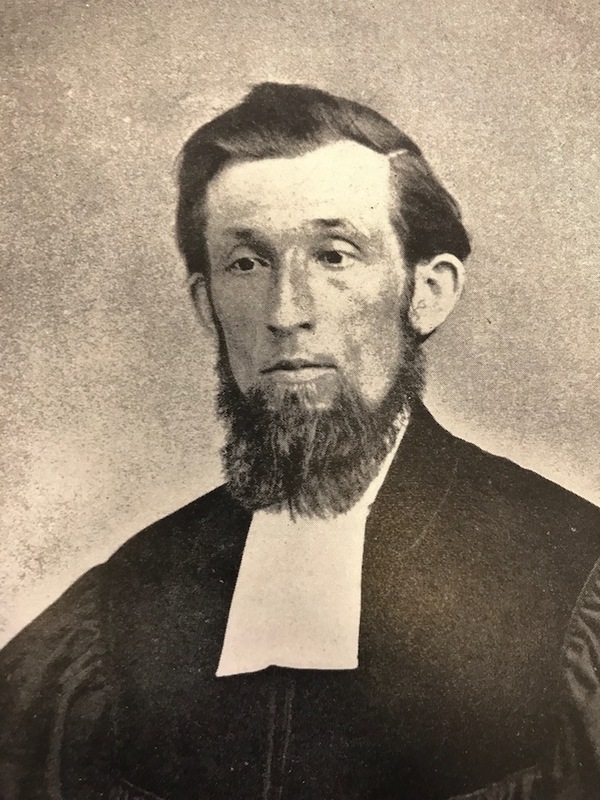 Heinrich Schwan, was already serving as the pastor of Zion Evangelical, Wyneken decided to accept the invitation. Being Trinity's pastor turned out to be more challenging than he expected. 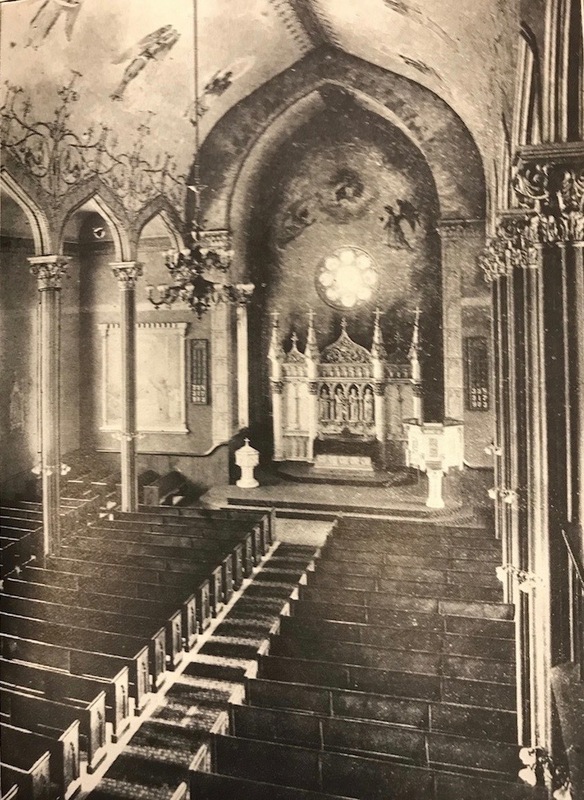 As a result of political instability during this period in central Europe, there was a surge in German immigration to Cleveland in the late 1860s, requiring that Wyneken preside over new building projects for both the parish church and school. 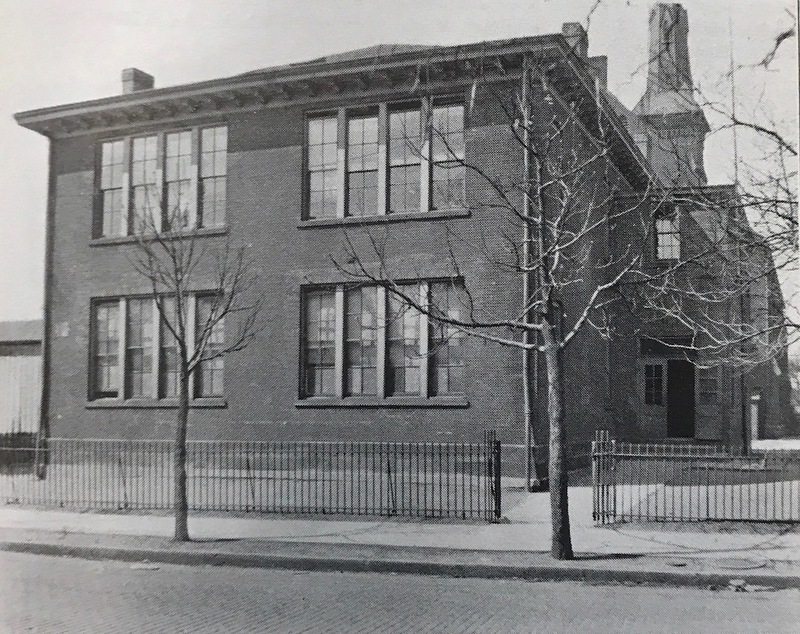 In 1870, a new school was built--a red brick building that still stands today on West 29th Street behind the church, and two years later constructioin was begun on the current church. Designed by the local architectural firm of Gries and Weile, the Victorian Gothic red brick church with its grand steeple had floor dimensions of 57 feet by 181 feet, providing the parish with nearly five times the interior space of the old church. It had seating for 900 in the assembly room, and another 600 in the galleries above, and could easily accommodate the parish membership which had increased to more than 1,000 by 1870. Upon completion of construction, the new church was dedicated on Sunday, July 27, 1873. If you could snap your fingers and transport yourself back to that dedication ceremony in 1873, you would immediately be struck not only by the beauty of the new church, but also by the fact that everyone there was speaking German, and that all the services were held in German. For Trinity, the German language has and will always be a part of its cultural heritage, but, just as importantly, language has been for this church, as for other churches in Cleveland, a barometer of change in the parish and change in the neighborhood. From 1853 until 1919, Trinity was a German church and only German was spoken at services. 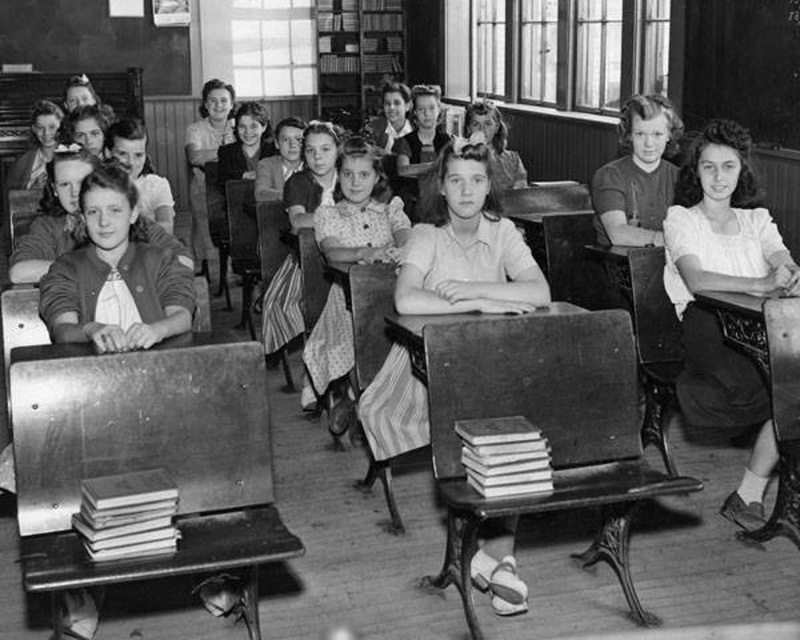 This began to change during the period 1919-1949, as English first became an additionally permitted language at services, and then, shortly after the end of World War II, the only permitted language as it replaced German as the liturgical language for all services. 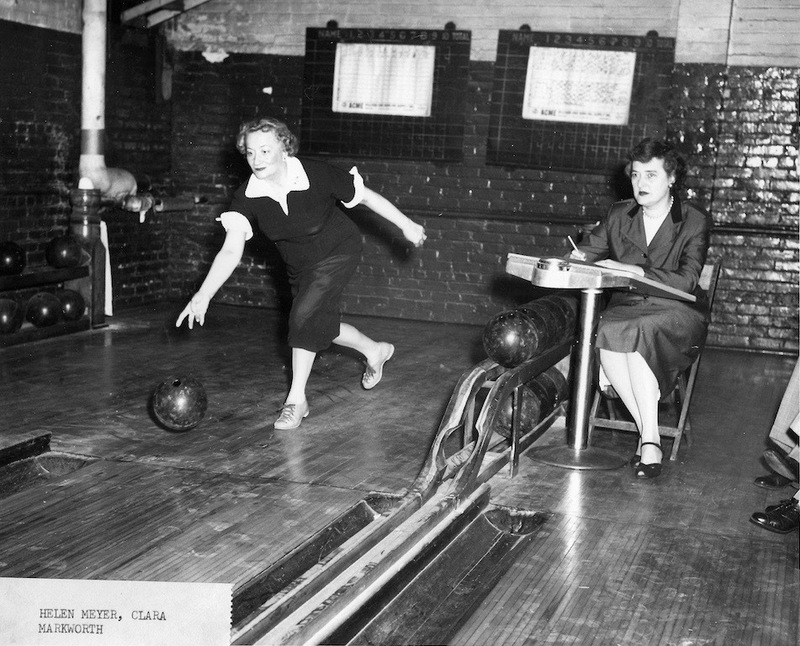 As elsewhere in Cleveland during this period, the parish and the neighborhood were changing as middle-class German-American residents were moving to the suburbs in large numbers, and were being replaced by new residents who were neither German nor middle class. 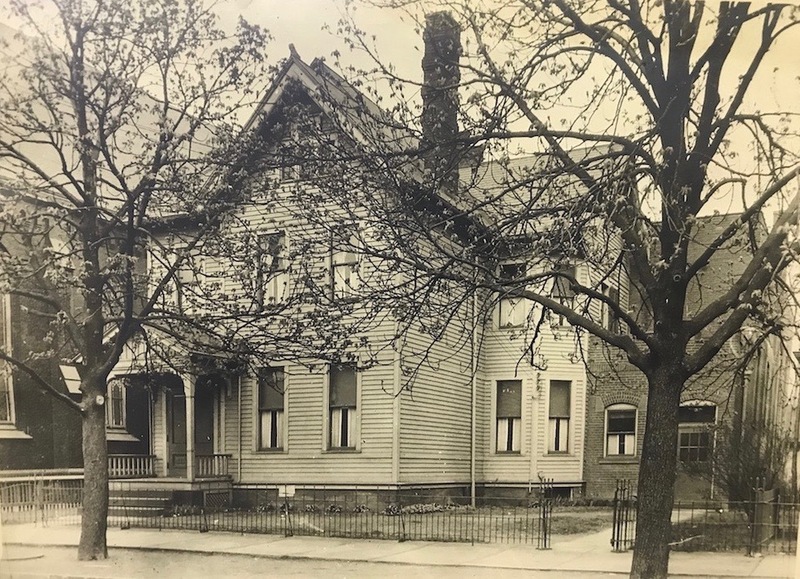 In 1956, Trinity had to confront this sea change head on when its parish was called upon to decide whether to leave the inner city and merge with Holy Cross Church, a Lutheran parish located on Cleveland's far west side, or stay. Trinity's parish chose to stay. And in reality, Trinity did a lot more than just stay. During the 1958-1973 pastorship of Rev. 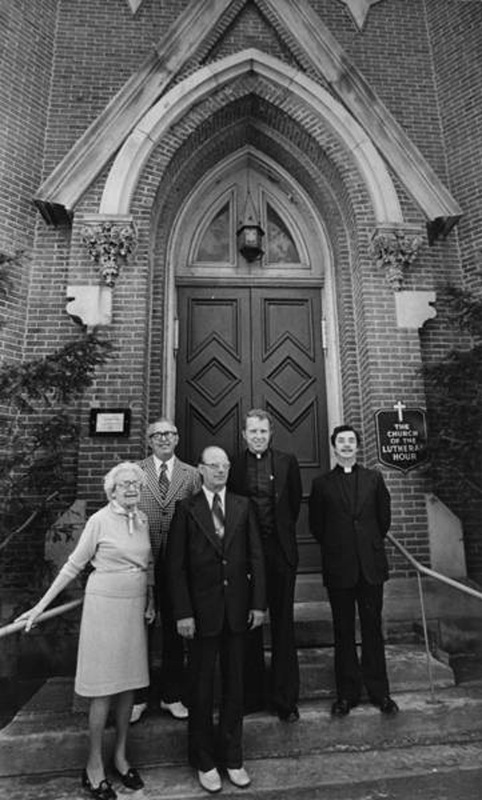 Arthur Ziegler, who authored a history of the church in 1969, the parish undertook new community ministries that began providing food and needed services, such as legal and medical assistance, to the neighborhood poor. These ministries continued, and were expanded, under succeeding pastors. In 1976, a food cooperative was started. In 1978, in recognition of the growing Hispanic community in the neighborhood, the church began conducting services in Spanish. In the same year, Trinity became a voice for social justice in Cleveland when it began participating in annual "Marches for the Poor" each Palm Sunday. In 1980, Trinity opened a Food Pantry in Trinity Hall, and in 1982 it began offering preschool services in its former elementary school building. 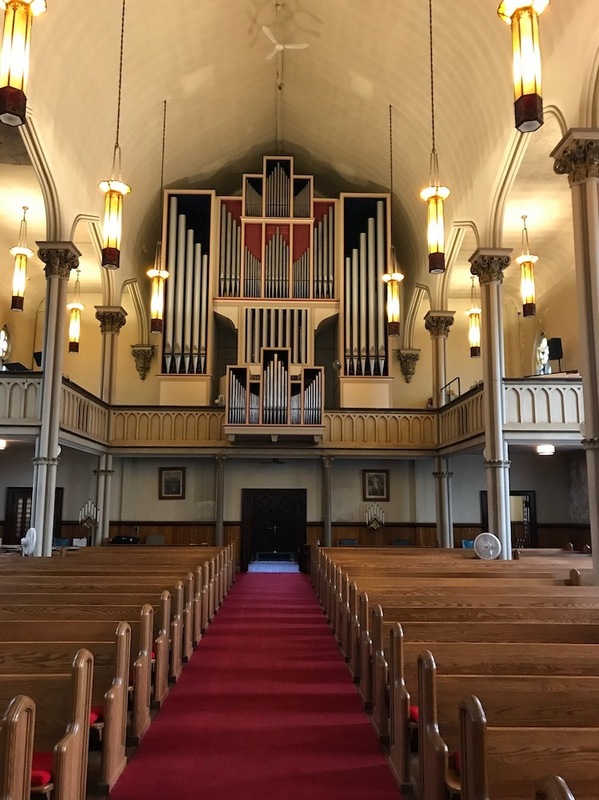 In 1992, a nursing program was started and, in 1994, the church began opening its historic doors to the public every Wednesday for free organ concerts performed on its world-famous Beckerath organ. In 1995, the church established a program offering free community meals to the public twice each week. 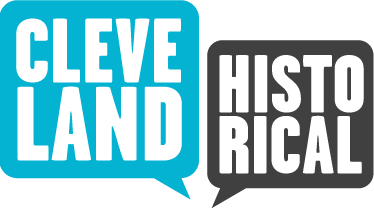 And in the year 2000, Pastor Jeff Johnson founded a organization, which exists to this day, that he called "Building Hope in the City," designed to raise funds and provide a wide range of needed services to the most needy in the Ohio City neighborhood. In 2018, Trinity Ohio City's historic church will celebrate its 145th anniversary as a landmark in the Ohio City neighborhood. During the celebration, there will likely be services held in English and Spanish, but they will also likely be held in the African language of Kirundi, because in recent years the church has begun to minister to a west side refugee community from Burundi. Because of the choice that this historic church's parish made in 1956 to stay in the inner city and minister to all residents, whether German or not, whether middle class or not, and regardless of what language they spoke, the church remains today as relevant to its community--maybe even more so, than it was in 1873 when it was first dedicated as a house of worship for German Lutheran immigrants. 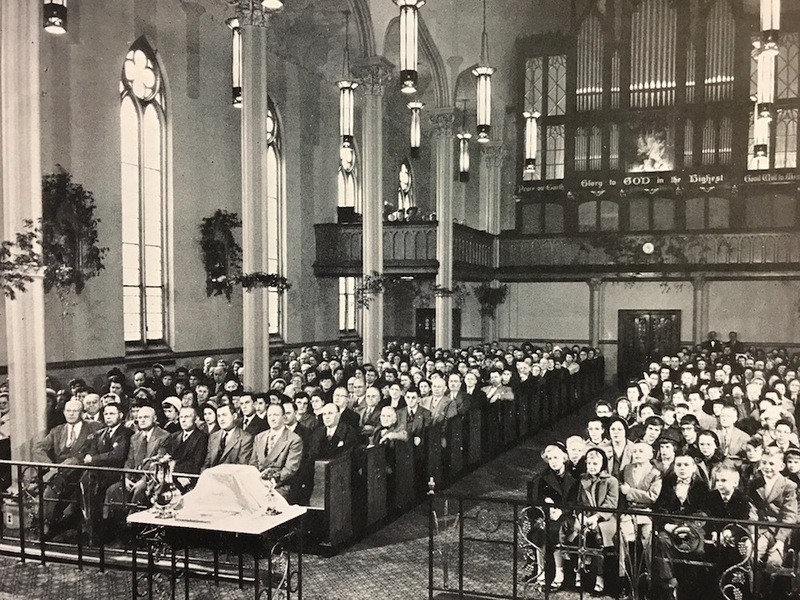 Jim Dubelko, “Trinity Evangelical Lutheran Church,” Cleveland Historical, accessed April 18, 2019, https://clevelandhistorical.org/items/show/804. Published on Jun 25, 2017. Last updated on Oct 1, 2017.